Modeling languages propose convenient abstractions and transformations to handle the com- plexity of today’s embedded systems. Based on the formalism of Hierarchical State Machine, they enable the expression of hierarchical control parallelism. However, they face two importants challenges when it comes to model data-intensive applications: no unified approach that also accounts for data-parallel actions; and no effective code optimization and generation flows. In this thesis, we propose a modeling language extended with parallel action semantics and hierarchical indexed-state machines suitable for computationally intensive applications. 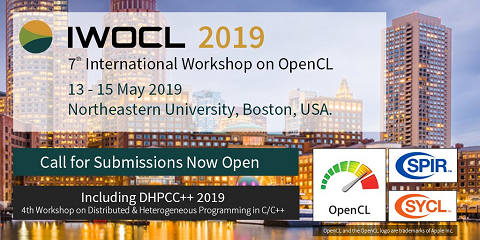 Together with its formal semantics, we present an optimizing model compiler aiming for the generation of efficient data-parallel implementations.